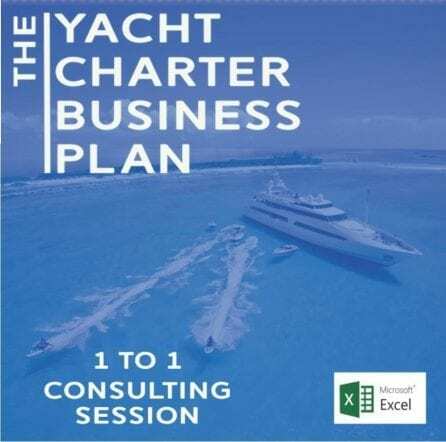 Rodriquez Consulting has been working on a new comprehensive market research on the yachting industry. 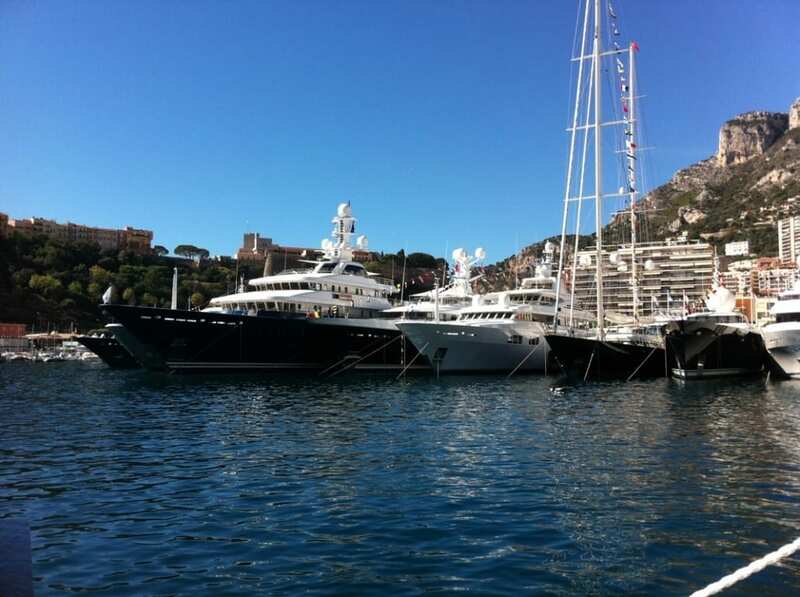 Thanks to the requests that came from several new Yachting industry players and private equity funds willing to invest in the industry before it regains strenght and competitiveness, RC decided to start the works on a new research and related forecasts for the years to come. At Rodriquez Consulting we can confidendtly say that we have a track record of supplying reliable data and most importantly solid forecasts thanks to our team experience in the industry which exceeds 100 years in total.